The aim is ambitious, but the expectations are low. As top diplomats gathered in Switzerland for international talks aimed at ending Syria's protracted civil war, U.N. Secretary-General Ban Ki-moon urged the opposing sides in the conflict to seize the opportunity for peace. "After nearly three painful years of conflict and suffering in Syria, today is a day of fragile but real hope," he said at the start of the conference in the Swiss town of Montreux. But the obstacles to finding a solution to a conflict that threatens to destabilize the Middle East quickly became apparent at the conference, which was beset by squabbles before it even began. After months of delays, a "Geneva II" conference meant to broker an end to the Syrian civil war has been scheduled to begin on January 22 in Geneva, Switzerland, the United Nations said Monday morning. But which parties will attend - a subject that helped push back the conference for months - wasn't immediately clear. 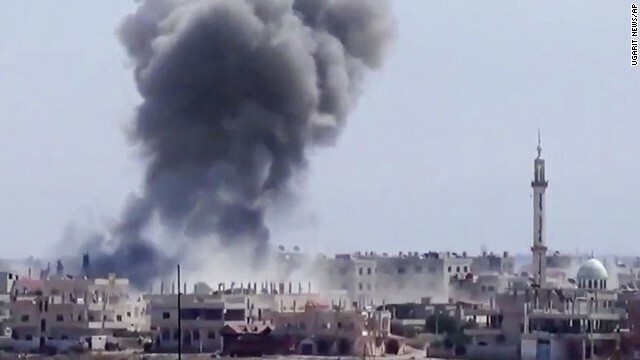 The conference would bring representatives from Syria's government and elements of the opposition to negotiate an end to the fighting that has wracked Syria since March 2011. Yet the opposition is hardly a single group; it consists of numerous factions that often oppose each other. 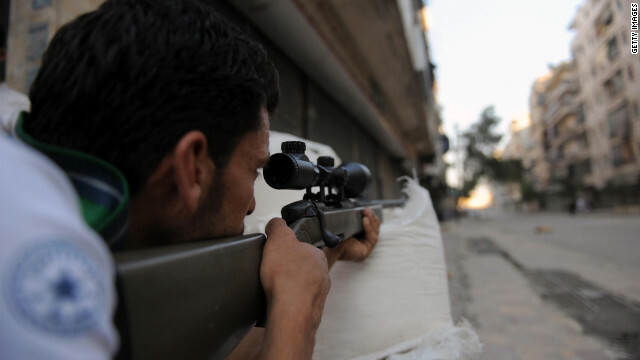 The al Qaeda-linked groups Islamic State in Iraq and Jabhat al-Nusra have made substantial gains in Syria in recent months, especially in the north, tilting the balance away from more moderate factions of the rebel Free Syrian Army. The diplomatic gridlock between Iran and the West seemed immovable for decades. But on Sunday, diplomats made history when Iran and six world powers came together on an agreement over Iran's nuclear program. The deal dials back Iran's ability to work toward a nuclear weapon and at the same time loosens the choke hold of international sanctions on Iran's economy. The two sides now have six months to find out how historic the breakthrough really is. That's the duration of the preliminary agreement hammered out in Geneva, Switzerland, by Iran and the P5+1 - the five permanent members of the U.N. Security Council plus Germany. "There are lots of things, regrettably, that we still have to work on. Our hope is that Iranian President Hassan Rouhani and Foreign Minister Javad Zarif want to build this different relationship, want to show in clear ways as we go forward that the program is peaceful," U.S. Secretary of State John Kerry told CNN's "State of the Union." The drama over whether President Barack Obama would shake hands with his Iranian counterpart detracted from what diplomats at the U.N. General Assembly described as an acute disappointment with his handling of Mideast turmoil. 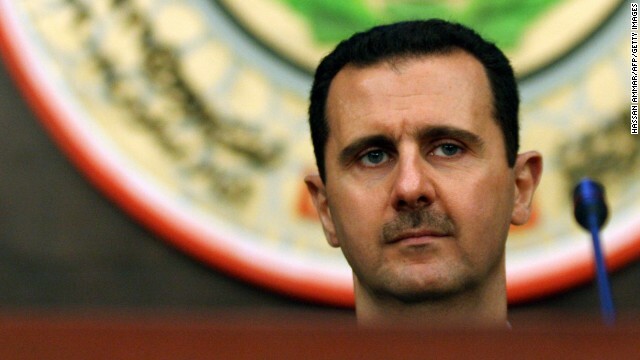 A perceived lack of leadership in Syria during its civil war coupled with U.S. handling of the political crisis in Egypt has forced the Obama administration to confront a growing lack of confidence among Middle East allies. 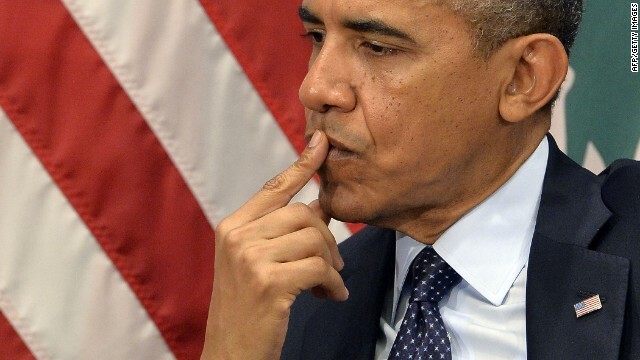 But what's most bewildered American allies in the region was Obama's abrupt decision to back away from threats to use military force over alleged Syrian chemical weapons use in favor of a diplomatic approach to divest it of those stockpiles. They fear Obama's ambivalence foreshadows a lack of mettle in dealing with Iran. Secretary of State John Kerry signs the U.N. Arms Trade Treaty. The United States signed on to an international arms control treaty Wednesday that seeks to reduce global atrocities, but the road to ratification in the Senate may prove to be extremely bumpy and, possibly, insurmountable. 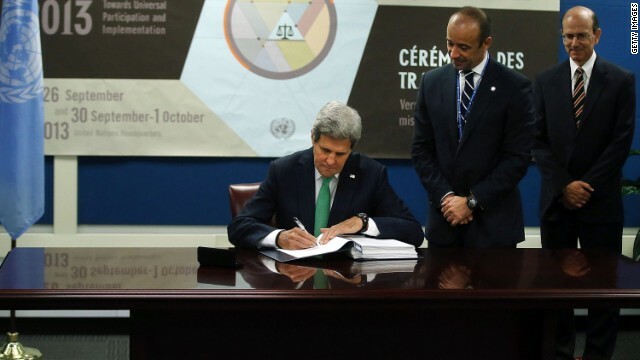 Secretary of State John Kerry signed the United Nations Arms Trade Treaty (ATT) on the sidelines of this week's gathering of the U.N. General Assembly. The treaty, which nearly 90 countries have signed, requires signatory countries to ensure arms are not sent to countries where they could be used to commit genocide, crimes against humanity or other serious human rights abuses. 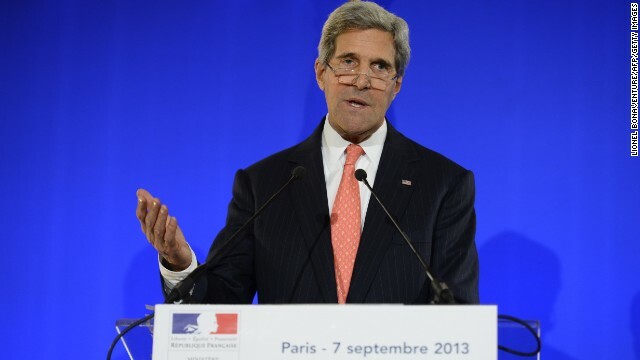 "This is about keeping weapons out of the hands of terrorists and rogue actors," Kerry said as he signed. "This is about reducing the risk of international transfers of conventional arms that will be used to carry out the world's worst crimes." Throughout much of the 1990s, U.N. weapons inspectors criss-crossed Iraq in search of Saddam Hussein's stocks of chemical weapons. It was a game of cat and mouse, as inspectors tried to reconcile what the Iraqi regime was telling them with conflicting intelligence from western governments. 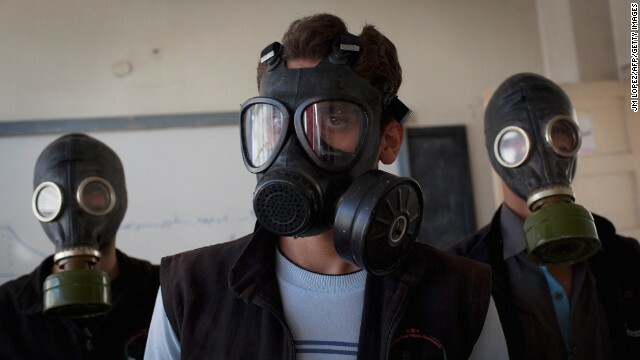 In total, the inspectors of the U.N. Special Commission supervised the destruction of more than 40,000 chemical munitions, some 500,000 liters of chemical agents, 1.8 million liters of chemical precursors and delivery systems including ballistic missile warheads. As President Barack Obama insisted he has made no decision on how to respond to Syria, behind the scenes American officials insisted Wednesday that ultimately the president will decide on his own timeline, dismissing the notion that maneuvers in the United Nations and British Parliament suggest a longer-term horizon before any cohesive response. The British Parliament is set Thursday to consider a resolution that calls for no military action before the United Nations Security Council considers a report from weapons inspectors who are still in Syria and who are expected to be there for several more days. “Why do we need to wait for a UN report to tell us what we already know,” said a second senior U.S. official. Any decision to respond would not wait for UN inspectors, he said, noting the United States has told the UN it is not safe to be there. But “if they are there, it is not going to stop us.” Targets would not be in areas where inspectors are located.